 Would you like dunes in an unforgettable way? 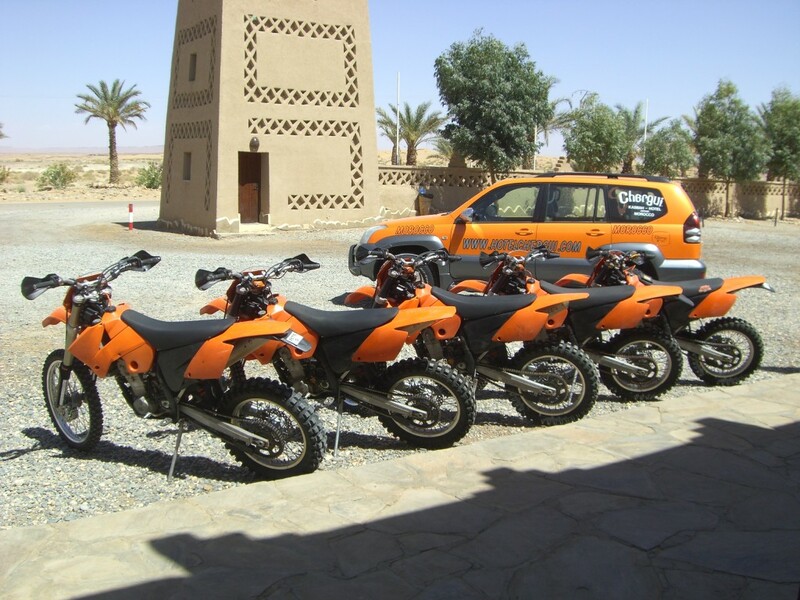 At Hotel Chergui we offer you bikes to cross the entire desert. Surely not forget this experience!